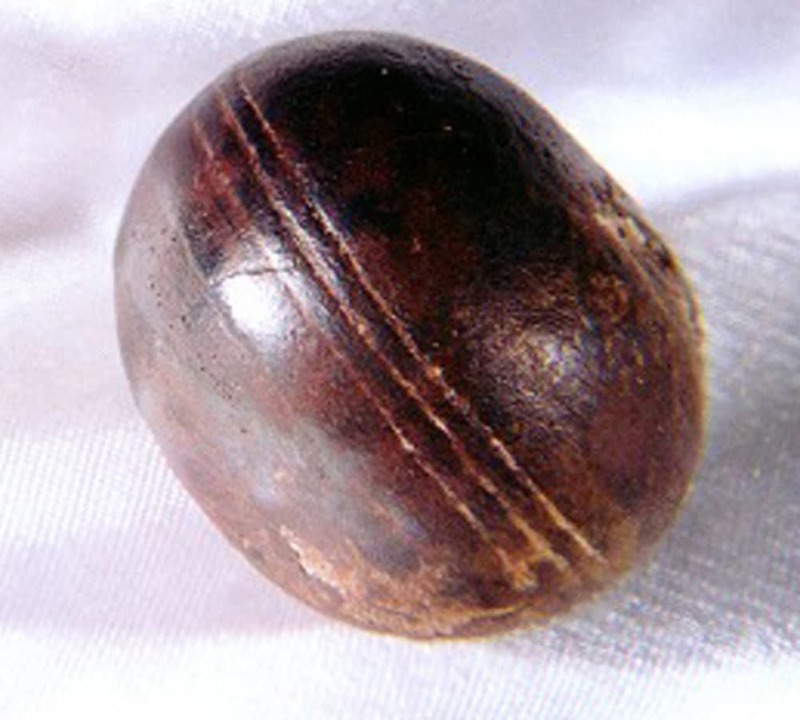 "Klerksdorp spheres are small objects, often spherical to disc-shaped, that have been collected by miners and rockhounds from 3-billion-year-old pyrophyllite deposits mined by Wonderstone Ltd., near Ottosdal, South Africa. They have been cited by some alternative researchers and reporters in books, popular articles, and many web pages, as inexplicable out-of-place artifacts that could only have been manufactured by intelligent beings. Geologists who have studied these objects have concluded that the objects are not manufactured, but are rather the result of natural processes."